During winter, photographers can capture the most beautiful landscapes. One challenging issue for this outdoor photography during winter is to protect yourself well enough. Designed for winter photographers, the best weatherproof winter gloves make it easy to operate their cameras while safeguarding them from extreme cold weather. 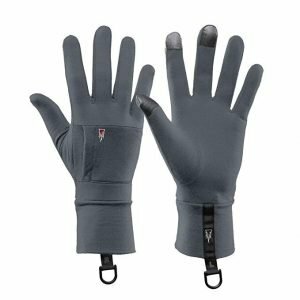 In this list, I cover the best gloves for most travel photographers to use in either extreme cold and windy conditions. This is the second best winter photography gloves for extreme cold. I love its lightweight. 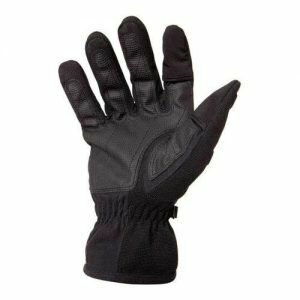 Overall, the Freehands Men’s Stretch Thinsulate Gloves is the best glove for outdoor photography. A new product with 5 Year Limited Warranty from Bright Tangerine, this leather-made gloves were designed for dexterity, flexibility, and durability. 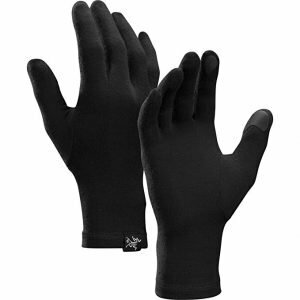 This Arcteryx Gothic Gloves are for a lining or standalone use. Thin and perfect only in a not too cold weather. 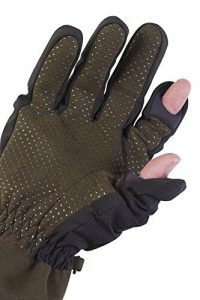 Matin Finger Gloves are the top best that I highly recommend to keep your hands warm and comfortable. With these winter gloves, you won’t have to limit your movement during the shooting sessions. A well-designed gloves for everyday photography use. I definitely recommend Aquatech Sensory Gloves. 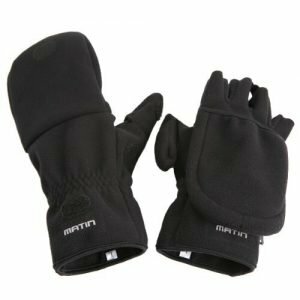 The best cold-weather protection for your hands, the Heat 3 Smart Layer from The HEAT company will give you the flexibility to operate your camera controls. Ergonomic pre-curved fit, the Burton Powertrech Liner is another product I have to feature in this review. 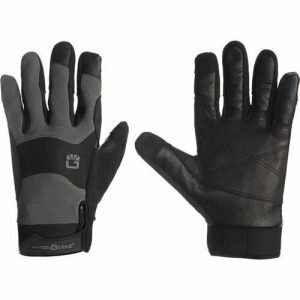 This light weight glove is best for warmer weather. The winter is brutal. 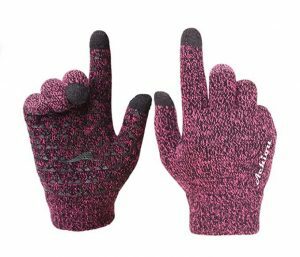 Get yourself these gloves from Achiou for comfortable and surprisingly warm. 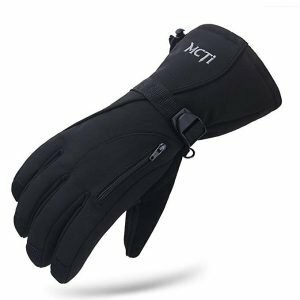 Soft and comfortable for skin touch, the MCTi waterproof ski gloves is the best gift for your families, friends, and photographers to play together in winter sports. It will warm up your hands, but not sweat. Great wrist tightening straps. What I really love about the Ozero Winter Gloves is its big reinforced leather patch for grip. The abrasion resistance, breathability and sweat resistance are great. 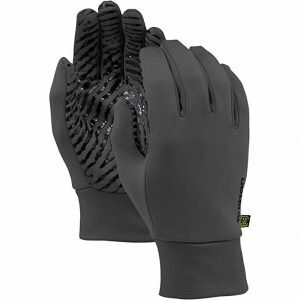 The gloves also have polar fleece back for thickness, warmth, and comfort. For most travel and winter photographers, having the best winter and waterproof gloves are the must-have accessory for outdoor photography. 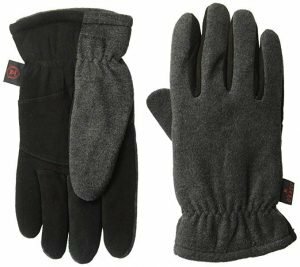 A super useful apparel many winter photographers need is the top rated winter gloves. Leather and wool are the finest materials used for durable gloves. These small yet useful stuff help make sure that you can take on the extreme cold condition while not having to worry about missing the best moment even when it’s snowing. For those photographers who love hiking and hunting, heated gloves are very essential to arm themselves to achieve their photo shooting needs.